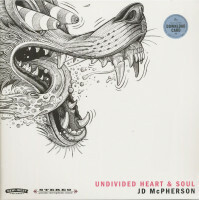 (New West) 11 tracks with a beautiful 16 page booklet including all lyrics. 'Socks', the name of JD McPherson's new album, is program, because it is about a boy who was not well-behaved and therefore gets socks for Christmas. 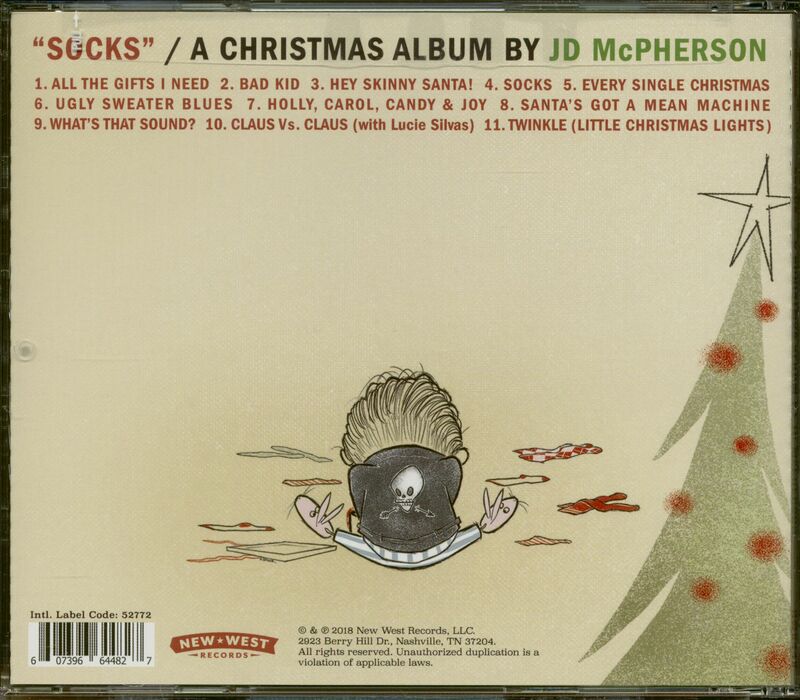 The cover of the record also shows that he's not exactly happy about it. 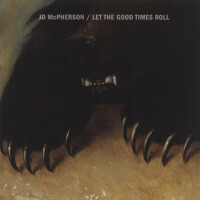 However, we can be happy about eleven compositions of the American singer-songwriter and Broken Arrow guitarist and his friends: eleven Christmas songs in the style of the 1950s and 1960s, which pack and unpack the presents, baking cookies during Advent, decorating the fir tree or visiting the family make it even more beautiful. 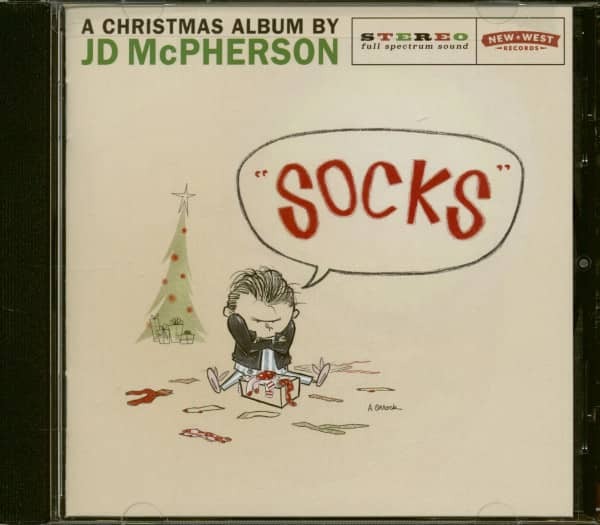 In addition to ten brand new tracks, "Socks" also features JD's "Twinkle (Little Christmas Lights)" from 2012, which is now available for the first time on an album. 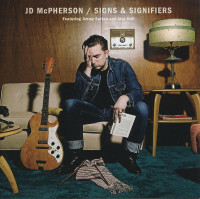 The album was already recorded in the warm spring months of 2018 at Alex The Great Studio in Nashville, Tennessee. 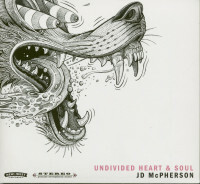 McPherson (vocals, guitar) and his band, consisting of Ray Jacildo (keyboard), Jimmy Sutton (double bass), Jason Smay (drums) and Doug Corcoran (saxophone, guitar, keyboard) took care of the production. Other guests on the album are singer-songwriter Lucie Silvas and The Giardinaires. Customer evaluation for "Socks (CD)"